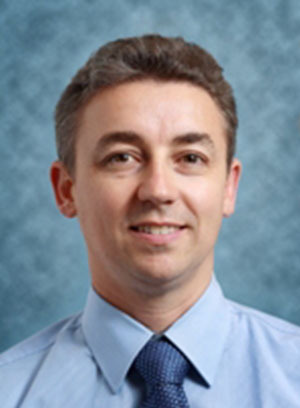 Professor Alexander Engel is a specialist colorectal surgeon who trained in general surgery in the Netherlands and obtained his specialist colorectal training at the St Mark’s clinic in London, United Kingdom. He completed his PhD in 1994 on surgical management of faecal incontinence at the University of Amsterdam, The Netherlands. He chaired a surgical training program for 10 years and supervised the training of over 30 young surgeons. 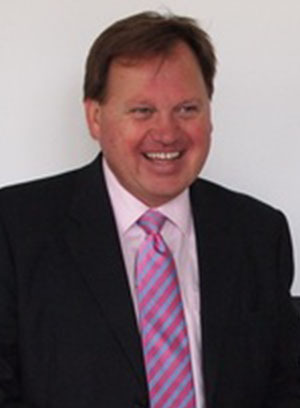 He has held a full-time appointment as a general and colorectal surgeon for over 20 years. Professor Stephen Clarke is a Medical Oncologist and Cancer Researcher with particular interests in gastrointestinal and thoracic malignancy. He obtained his medical degree from the University of Sydney in 1983 and undertook physicians training at Royal North Shore Hospital, where he receieved his FRACP in 1990. He went to England in 1991 to undertake a PhD at the Institute of Cancer Research/Royal Marsden Hospital, which was awarded in 1994. He has since worked at Westmead/Nepean Hospitals (1994-95), RPAH/Concord (1995-2010) and RNSH (2010+) where he is Director of Cancer Services. He has been a Professor at the University of Sydney since 2004. He obtained an MD from Sydney University in 2011. 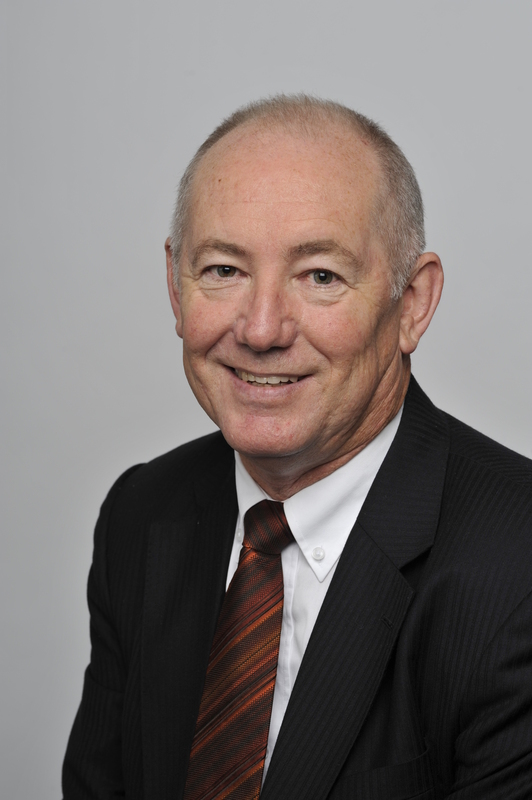 He was awarded an OAM in 2011 for services to oncology and pharmacology. He has received over $24 million in competitive research grant funding including continuous funding from the NHMRC since 2000. He has 256 publications, including 111 in the last 5 years. 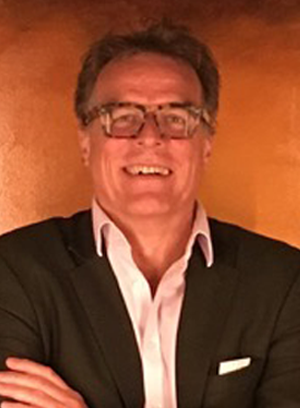 Professor Dale Bailey’s interests are in the development of quantitative techniques, using imaging in vivo radionuclide tracers and development of multi-modality imaging methodology. He has extensive experience in both single photon tomography (SPECT) and positron emission tomography (PET). His contributions include developing simultaneous emission/transmission scanning on the gamma camera using the scanning radionuclide line source approach, which has now been implemented by nearly all manufacturers and, more recently, leading a team in developing an in-house SPECT/CT scanner. 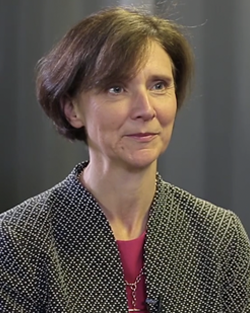 Professor Fran Boyle is a Medical Oncologist at North Sydney’s Mater Hospital, where she is also Director of the Patricia Ritchie Centre for Cancer Care and Research and she is an associate Professor of Medical Oncology at the University of Sydney. She graduated from University of QLD Medical School with Honours and a University Medal. Her initial physician training was at the Mater in Brisbane before she transferred to the Royal North Shore Hospital in Sydney to complete her Medical Oncology training and PhD in Pharmacology. 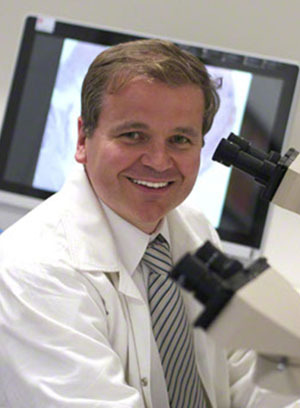 After completing his pathology training at Royal North Shore, the NSW Institute of Forensic Medicine, the Children’s Hospital Westmead and Royal Prince Alfred Hospitals, Prof Gill has been active in diagnostic surgical pathology, translational research and teaching at undergraduate and post-graduate levels. He is recognised internationally as an expert in endocrine pathology. His particular expertise lies in transforming advances in basic sciences into techniques such as immunohistochemistry which can be used diagnostically. He is credited for describing new techniques for the diagnosis of parathyroid carcinoma and hereditary parathyroid disease, adrenal carcinoma and aggressive pituitary tumours. 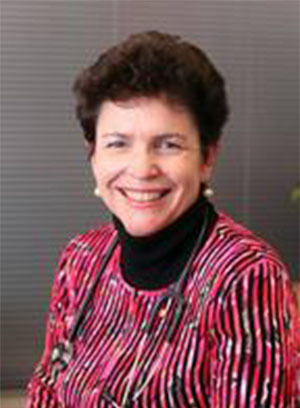 Professor Lovell is a Palliative Medicine physician and Medical Director of the Greenwich Palliative Care Services. She has appointments as Clinical Associate Professor at University of Sydney and Adjunct Professor at University of Technology, Sydney. She chairs the Working Party which developed and updates the Australian Cancer Pain Guideline on the Cancer Council Australia wiki platform. She is lead investigator on a National Breast Cancer Foundation funded cluster randomised controlled trial of implementation strategies for the Australian Cancer Pain Guideline. She is an investigator with the Palliative Care Clinical Studies Collaborative which is the national palliative care trials group. Prof Molloy is Director of the Australian Proteome Analysis Facility (APAF) at Macquarie University. His research interests are in the application of proteomics for translational biomedical research and molecular cell biology. He uses mass spectrometry to characterise and quantitate proteins in biospecimens for prognostication and prediction of response to therapies. Recent research includes collaborations with clinicians working on colorectal, melanoma and thyroid cancers. He has established protocols for collection and mass spectrometry profiling of blood plasma proteins using mass spectrometry. His work has identified prognostic and predictive tumour-based and plasma-based protein biomarkers associated with node-positive colon cancers. Mark has over 100 publications and has graduated 8 PhD students and 4 MRes students. 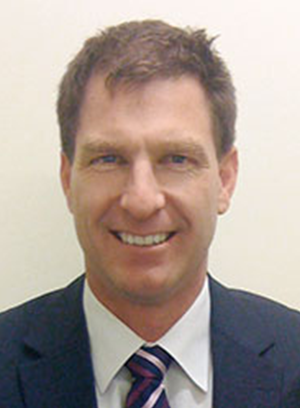 A/Prof Thomas Eade returned to RNSH in January 2007, after time spent working as the Thomas Baker Fellow at the Fox Chase Cancer Center in Philadelphia, USA. A/Prof Eade trained in the latest radiation therapy techniques including IMRT, intra-operative real-time seed brachytherapy and high dose rate brachytherapy. Recognized across the country for his expertise in the IMRT/VMAT and IGRT techniques for the treatment of prostate cancer, he has led the way for the NSCC to become one of the leading prostate cancer radiation treatment centres in Australia and he has been a guest speaker at state, national and international meetings on advanced radiation techniques. He is the Director of Research in Radiation Oncology at NSCC and also developed the prospective database for prostate cancer radiotherapy, which is in use across the North Shore and Central Coast campuses. A key area of interest for him is in researching and evaluating the delivery of new technology in radiotherapy. 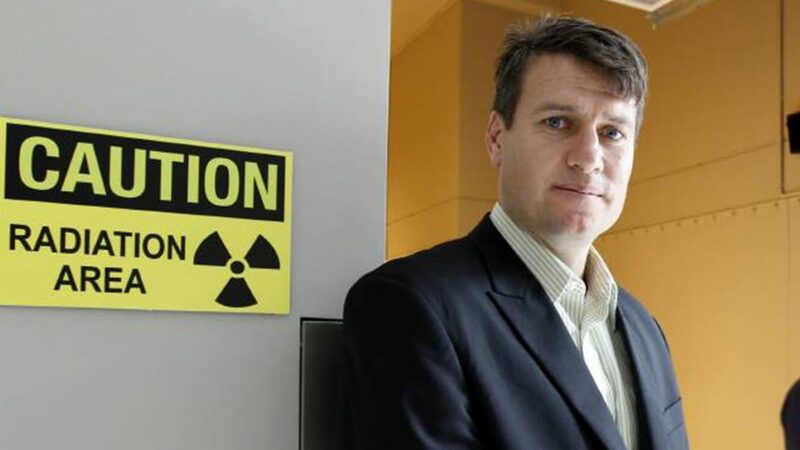 He is the Principle Investigator for the first Australian study of Stereotactic Radiotherapy for prostate cancer (HEAT). 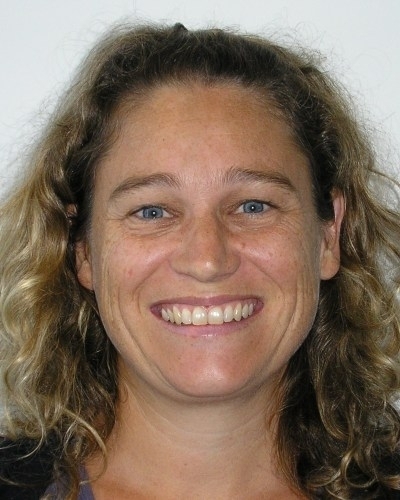 Dr Trish Dwight is a PhD trained cancer biologist within the Kolling Institute (Royal North Shore Hospital and University of Sydney). 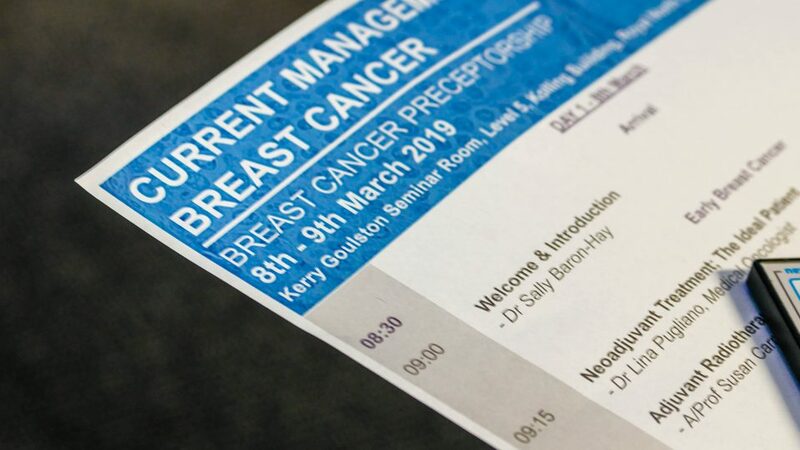 Dr Dwight’s interests are the identification of genomic anomalies associated with human tumours, through the use of massively parallel sequencing; as well as understanding the functional effects of these genomic anomalies; with the aim of improving clinical management and care. She also has experience within the pharmaceutical industry, having spent a number of years as a scientific communicator where she was involved in the development of scientific publications and regulatory documents; supervised and mentored medical writers; and managed projects. Recent contributions include the development of massively parallel sequencing capability within the Kolling Institute, fostering the development of students, and playing an integral role in the development of a successfully awarded NHMRC Project Grant (2016-2018). Suzie has been appointed as the Translational Cancer Research Centre Manager at Sydney Vital, supporting the management team to develop and implement its research strategy 2017-19. As a Centre Manager, Suzie plays a vital role in coordinating effective communication and knowledge exchange across the Sydney Vital network. She supports the Centre Director and senior CIs to foster collaboration across organisational boundaries and enhance engagement with researcher, professional and patient groups. Suzie is also responsible for the allocation of research budget (approx.. $7.8million). She also plays a vital role in facilitating the flow of information between researchers, clinicians, and associated collaborators. Suzie holds a bachelor of Business majored in Accounting & Management and a Masters of Business Administration. 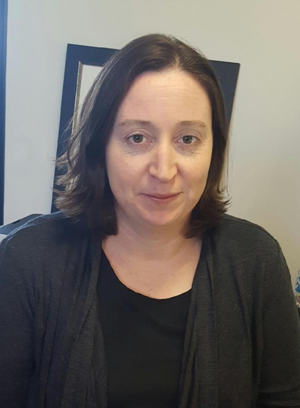 Vanessa has been appointed to the role of Research Development Manager at Sydney Vital to provide strategic advice and assistance in the development of high quality, competitive, successful research programs and to identify major research opportunities for Sydney Vital Members. Vanessa comes to Sydney Vital with over 15 years’ experience in health and medical research having worked in biotech, pharma, public hospitals and universities. She has experience with preclinical and clinical development, research ethics, contract negotiation, grant writing, grant management and business development. 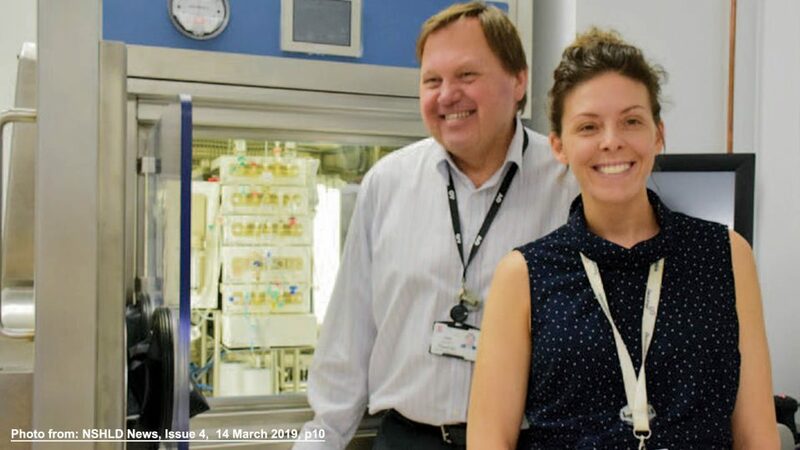 Vanessa holds a BSc(Hons) from University of Western Australia and initially started her career as a synthetic chemist working in antiviral drug development. She then obtained a Masters of Practicing Accounting from Monash University and moved into Business and Product Development. She has been working with cancer researchers and clinicians for the last five years. 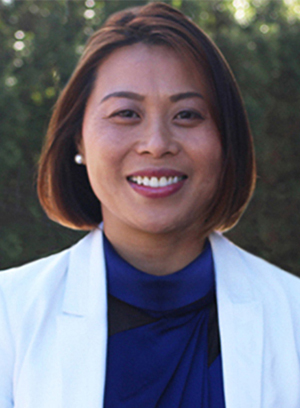 Shen, our Digital Communications and Events Officer has been appointed to develop, manage and implement a range of on-line & off-line communication strategies and to deliver a range of events for Sydney Vital Members. 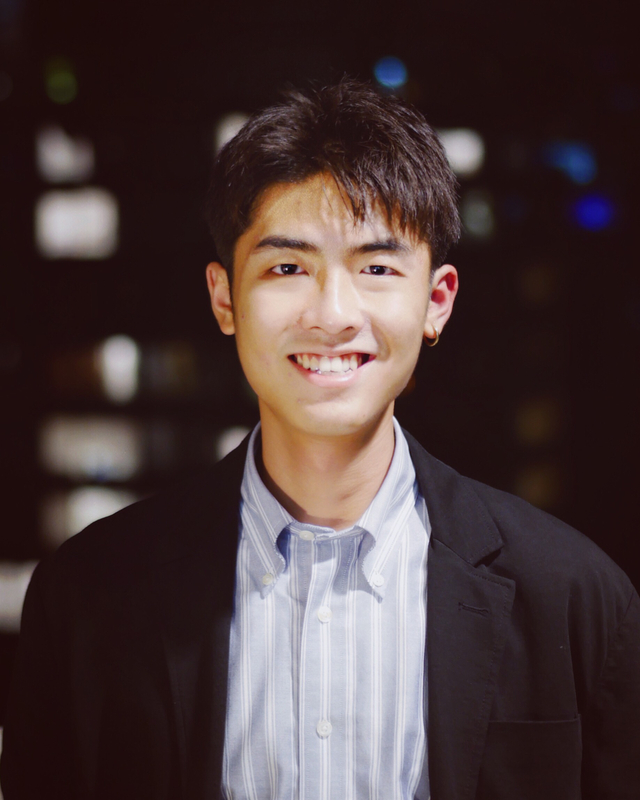 Shen brings to Sydney Vital his experience and skills in content production, design and marketing. Shen graduated from the University of Sydney with a degree in Media and Communications, majoring in Marketing and Spanish.